There’s also a PSVR sizzle reel trailer featuring Farpoint and Megaton Rainfall. 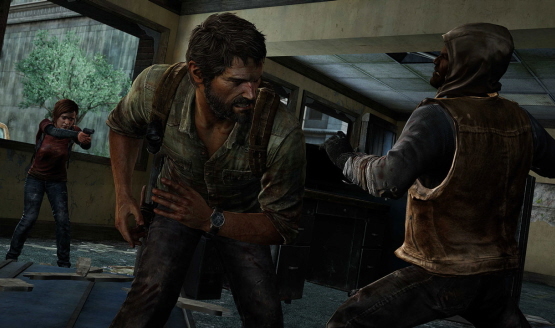 The Last of Us 2? Marvel vs Capcom 4? Uncharted 4 story DLC? 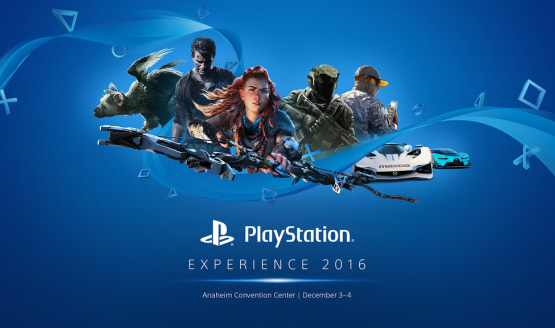 You can watch PSX through YouTube, Twitch, Facebook, and PlayStation.com.